I don’t want to destroy anything. But I want to know what I can destroy. We destroy things with our curiosity. 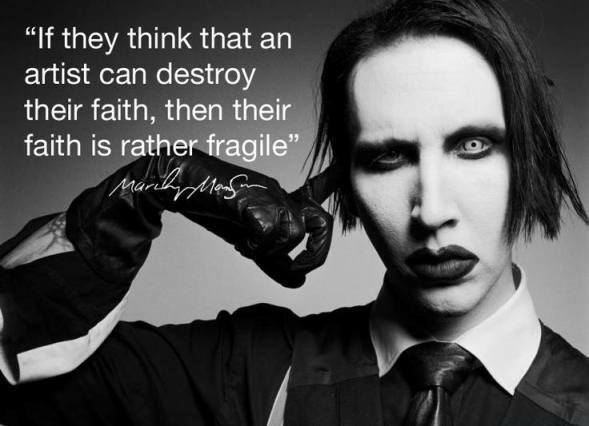 We shatter with our best intentions. Don’t let someone create you, because they might just destroy you. 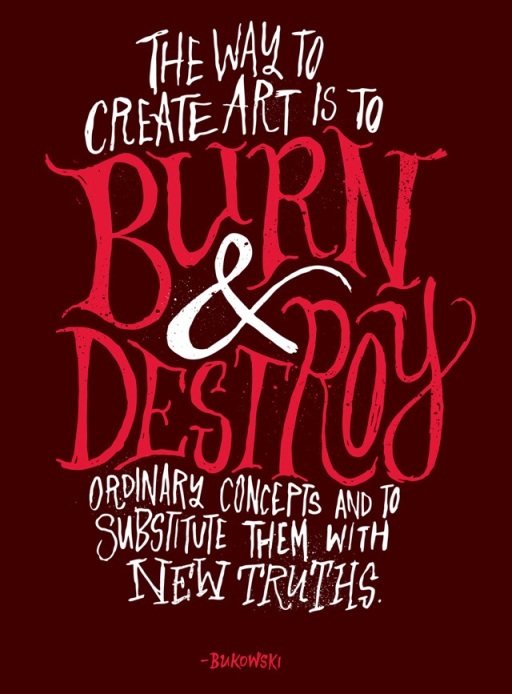 The way to create art is to burn & destroy ordinary concepts and to substitute them with new truths. Sometimes you have to destroy things, even people, in order to save them. I don’t want to ever give someone that kind of power to destroy me. Sometimes it’s faster and more efficient to destroy. Loosing you would be the only thing that could destroy me. Losing you would be the only thing that could destroy me. 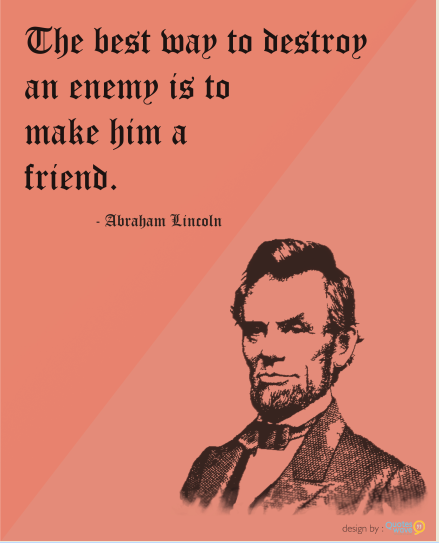 For me, running for office is never about trying to destroy an opponent, be it Democratic or Republican. It really ought to be about how can we solve some problems that we’re facing. When you destroy a blade of grass You poison England at her roots; Remember no man’s foot can pass Where evermore no green life shoots. 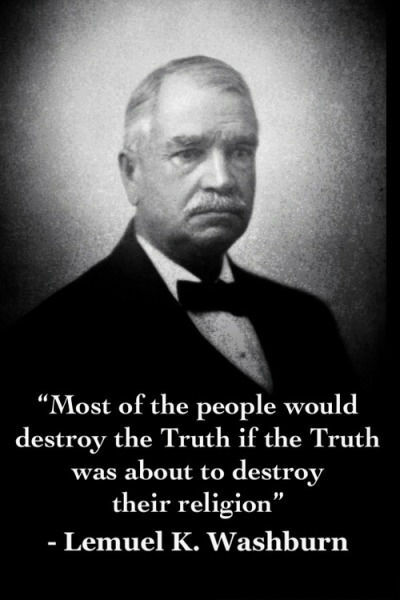 Most of the people would destroy the truth if the truth was about to destroy their religion. 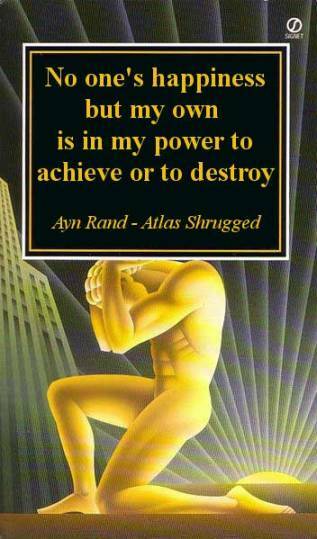 No one’s happiness but my own is in my power to achieve or to destroy. 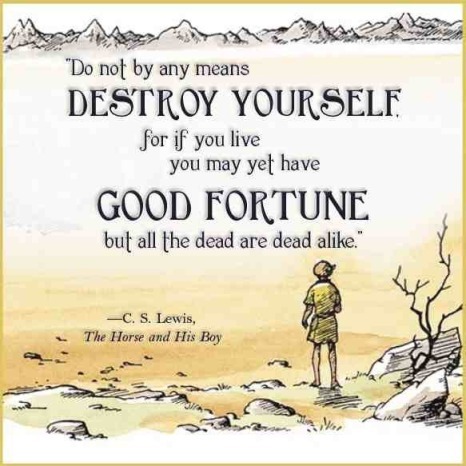 Do not by any means destroy yourself, for if you live you may yet have good fortune but all the dead are dead alike. Sometimes you have to destroy your business in order to save it. 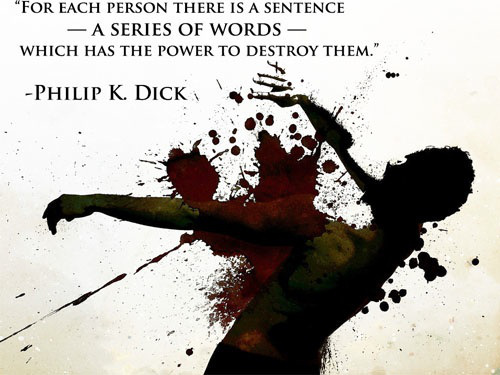 For each person there is a sentence – A series of words – which has the power to destroy them.